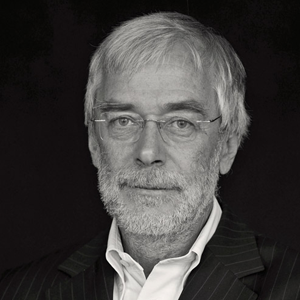 Born in 1951, Gerald Hüther studied Biology and graduated in Neurobiology at the University of Leipzig. He worked as a brain researcher at the Max Planck Institute for Experimental Medicine and is now the head of the Neurobiological Research Unit at the Psychiatric Clinic. His major research interests are the use-dependent modulation of brain structure and brain function, the influences of stress and the role of emotional reactions. He is author of several scientific and popular books and of many research articles, member of several scientific organizations and of the editorial boards of scientific journals.